THE NATURAL HAVEN: The Best Blog Comments Ever! Long Live the Trolls. The Best Blog Comments Ever! Long Live the Trolls. One of the joys of being a blogger is comments (which I read, really every single one!). The vast majority of comments (cross my heart) are generally normal - saying thank you, sharing an experience, asking a question, politely disagreeing. However, once you get to be of some standing - say around 5000 visitors a day, then you start to get the trolls! 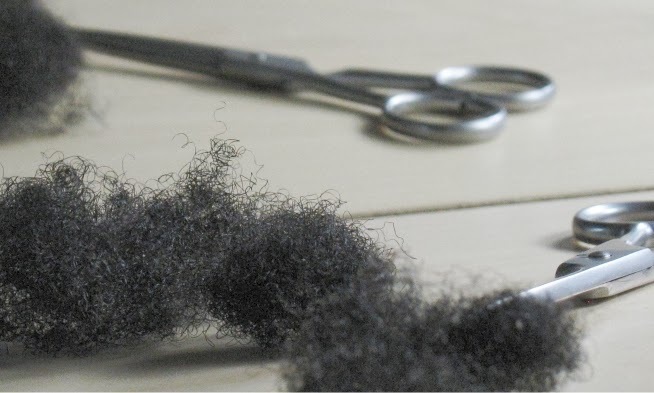 Here is an example from the article Myth or Fact : Can Castor Oil Really Thicken Your Hair? Yes really, my husband is supposed to be the fictional character Walter White from AMC's Breaking Bad? What can I say...............that was funny as hell to me! 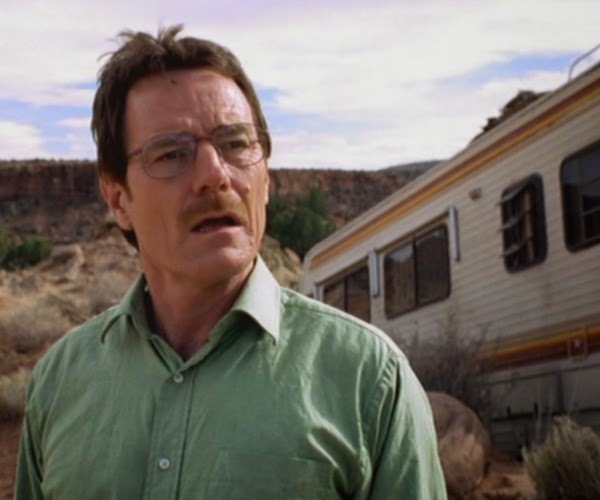 Nevermind, that he has been told that he may be cooking meth in a trailer, what is more interesting is whether the TV programme accurately portrayed the chemist, and any keen watchers will know, Walter White was very much concerned about purity. I guess if you want your comment to be taken seriously, it needs to be more logical, well thought through with evidence for why there is potential doubt. 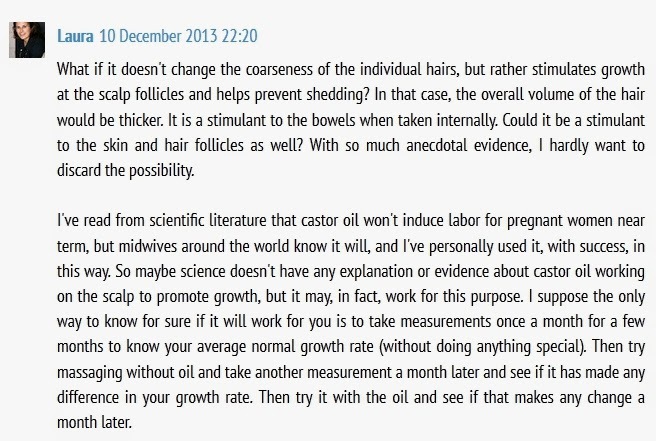 In the very same article on castor oil, I picked out this comment which fortuitously presents these very attributes! However, trolls are super entertaining, I bet at least one person has chuckled to themselves on a train or spat out some coffee! Long live the trolls! Lol! Gotta love the trolls! They can be annoying as all get out though.Especially when you are attempting to have an intelligent, educating, and productive conversation. Thankfully, I don't really get trolls over on my blog. Now, youtube is a whole 'nother story!